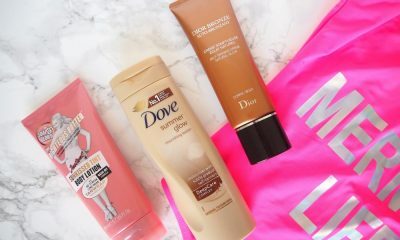 7 Best Face Washes of 2019 - Best Facial Cleansing Washes You Can Try! 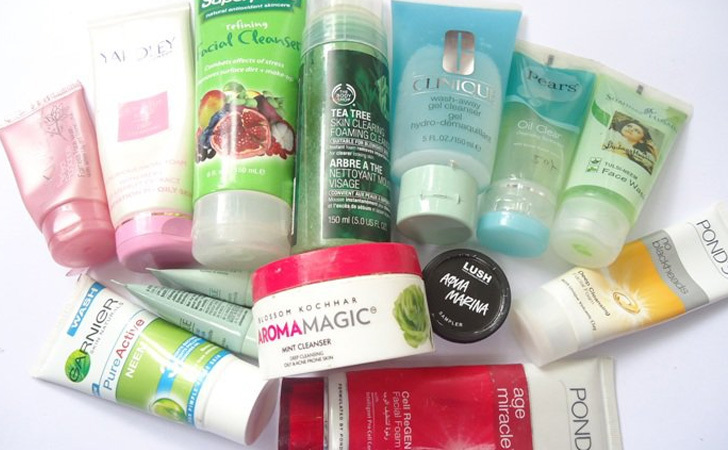 Face wash is an extremely important element of any healthy daily skincare routine. 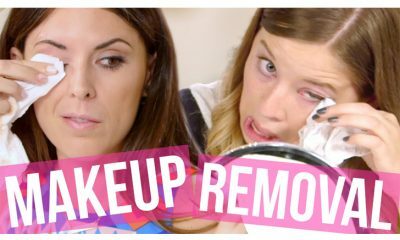 If you don’t wash your face at morning and at night, you become much more prone to clogged pores, bad breakouts, dry, flaky, or oily skin, and other skin problems. However, not all face washes are created equal and some face washes can even harm your skin by irritating it. Read on to discover the top seven best face washes that can revolutionize your daily face-washing routine. Face cleanser brush: This face wash from GoodOnYa is an all-natural, organic formula that is an ideal face wash for sensitive skin. It is infused with pure aloe vera, manuka honey, and coconut oil in order to cleanse and nourish your skin with a blend of gentle, all-natural ingredients. The mild face wash is ultra-moisturizing and keeps your skin feeling soft and smooth all day long. 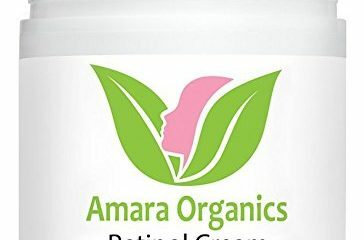 It is infused with special anti-aging ingredients that balance the pH levels of your skin to leave it feeling and looking refreshed and revitalized. This product is hypoallergenic, vegan, and is formulated without parabens, sulfates, harsh preservatives, or synthetic fragrances to prevent irritation. Best drugstore face wash: This mild face wash from CeraVe is a gentle foaming formula that penetrates your skin to remove dirt, oil, and dead or dry skin cells from your face without irritating your skin. The face wash’s foaming formula is extremely gentle on the skin and provides a refreshing feeling that revitalizes your skin. 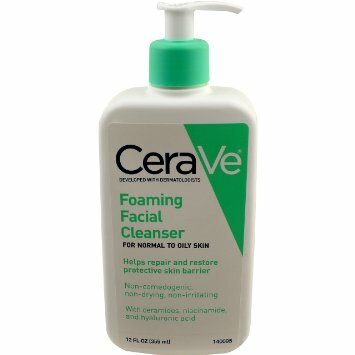 The CeraVe face wash is infused with an abundance of hyaluronic acid and is rich in ceramides. This blend of ingredients helps restore the barrier of your skin in order to shield and protect it from irritants that can cause clogged pores and breakouts. 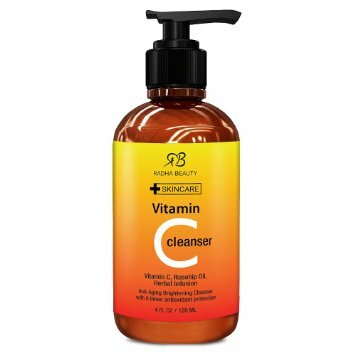 This cleanser is recommended by dermatologists for daily use and is non-comedogenic, so it will never contribute to breakouts or blemishes. This face wash from Art Naturals is a great face wash for oily skin and acne-prone skin. It is designed to deeply penetrate your skin to cleanse your pores and prevent and reverse acne breakouts and blackheads. The cleanser is infused with natural aloe vera and cucumber extracts. These ingredients help gently clean your skin while also nourishing and moisturizing it to leave it feeling soft and smooth. The face wash is cruelty-free and is one hundred percent organic and natural, so it is excellent for sensitive skin that is easily irritated by harsher skincare products. It gently exfoliates your skin using only natural ingredients in order to deeply cleanse your pores without scrubbing you skin too severely and causing irritation. Best face wash for sensitive skin: This special face wash from Radha Beauty is infused with an abundance of antioxidants that help protect your skin from UV damage that results from frequent sun exposure. If you have extremely fair skin or skin that is especially prone to sun damage, this face wash provides much-needed extra protection for you. The Radha Beauty cleanser is an ultra-hydrating face wash formula that is infused with aloe vera extract. The aloe vera within the face wash helps soothe and refresh your skin to boost collagen production and leave it feeling firm and moisturized for a youthful finish. This face wash is formulated without synthetic dyes or fragrances, parabens, or fillers that can irritate sensitive skin. 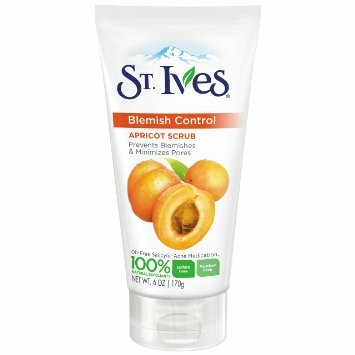 Best face wash for blackheads: This apricot scrub from St. Ives is a great face wash for acne-prone skin, especially skin that tends to develop blackheads easily. The scrub is infused with natural apricot extract, corn kernel meal, and walnut shell powder. This blend of natural ingredients gently exfoliate your skin to regenerate it and leave it looking radiant without irritation. The scrub is also infused with salicylic acid, which helps get rid of blemishes as well as prevent them from developing. This face wash is free of any oils in order to prevent clogging your pores. However, it is a nourishing formula that leaves your skin feeling soft and moisturized and never dry or tight. 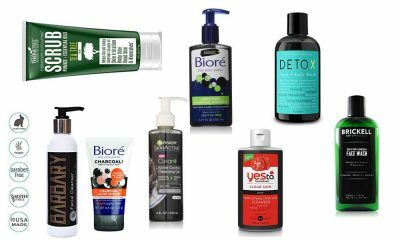 best face wash for acne: This face wash from Bioré is a special, charcoal-infused cleanser that deeply penetrates your skin to rid it of the buildup of dirt, oil, dead skin cells, and makeup residue. The charcoal within the face wash draws out any impurities within your pores and skin cells to eradicate them from your complexion and leave your skin feeling smooth, clean, and refreshed. 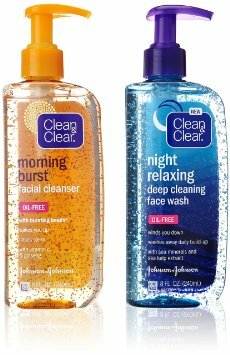 This two-pack of face washes from Clean & Clear provides you with the perfect face washes for use in the morning and at night. The Morning Burst face wash is formulated with special bursting beads that are infused with vitamin C and ginseng to provide you with lasting energy that wakes you up and keeps you alert all day long. The Night Relaxing face wash deep cleans your skin. It is infused with deep sea minerals and sea kelp extracts that purify your pores to get rid of daily buildup. The night face wash also includes special aromas that calm you down and get you ready for relaxing sleep. There’s no need to wonder any more about whether or not your face wash is actively and effectively cleansing you skin as it should. Try one of these top seven best face washes to achieve clean, refreshed, and radiant skin.